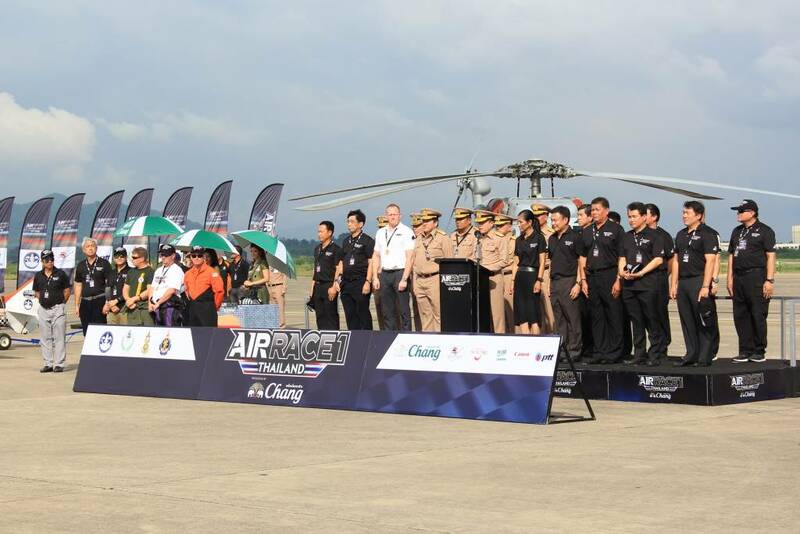 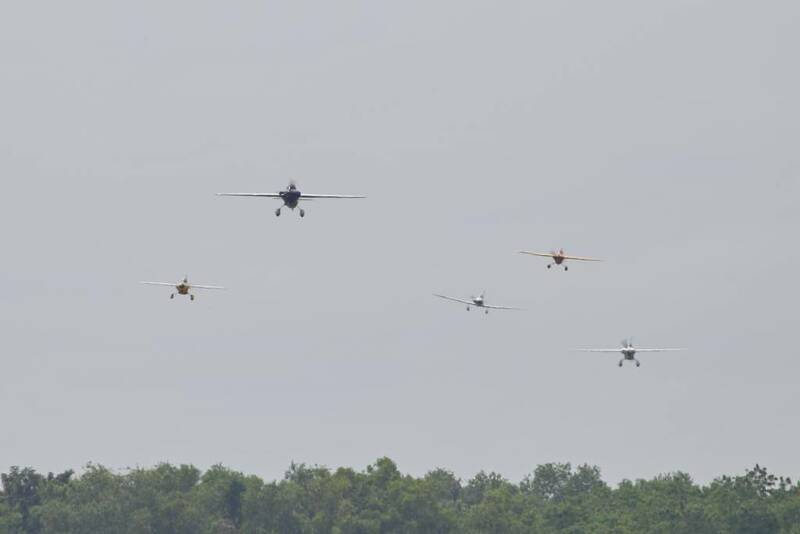 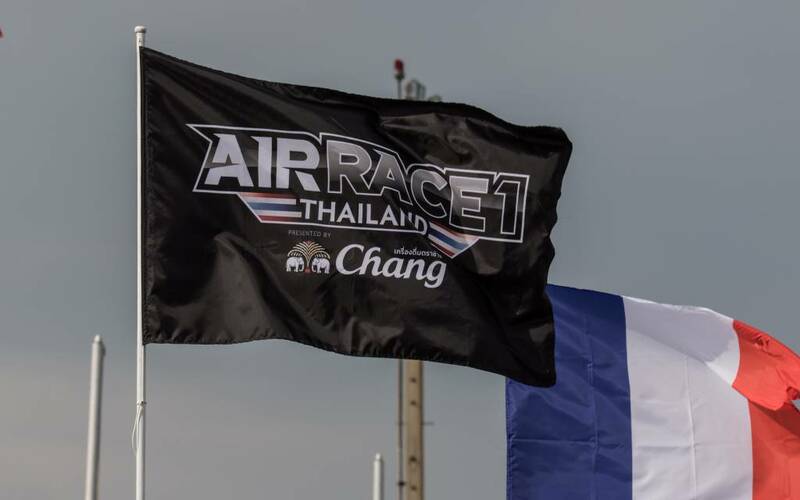 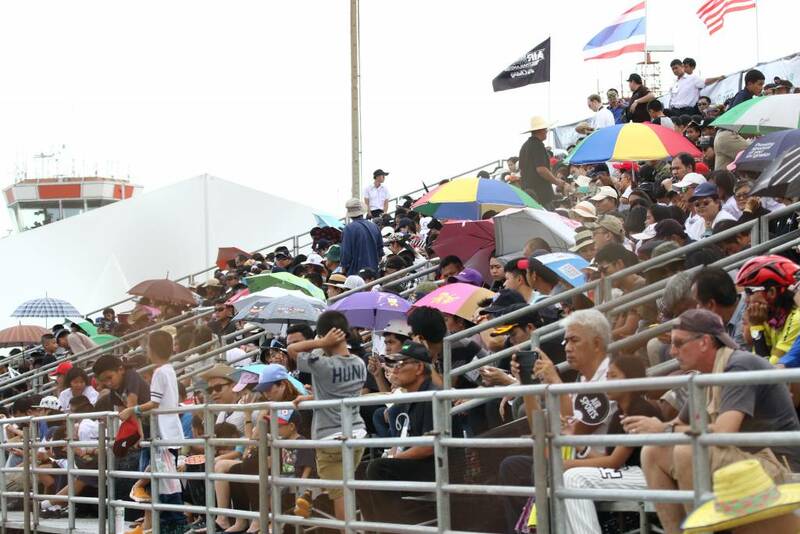 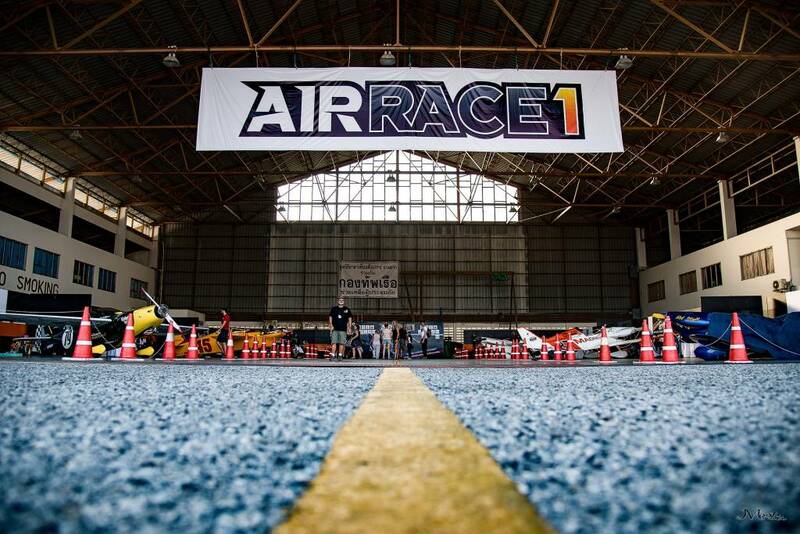 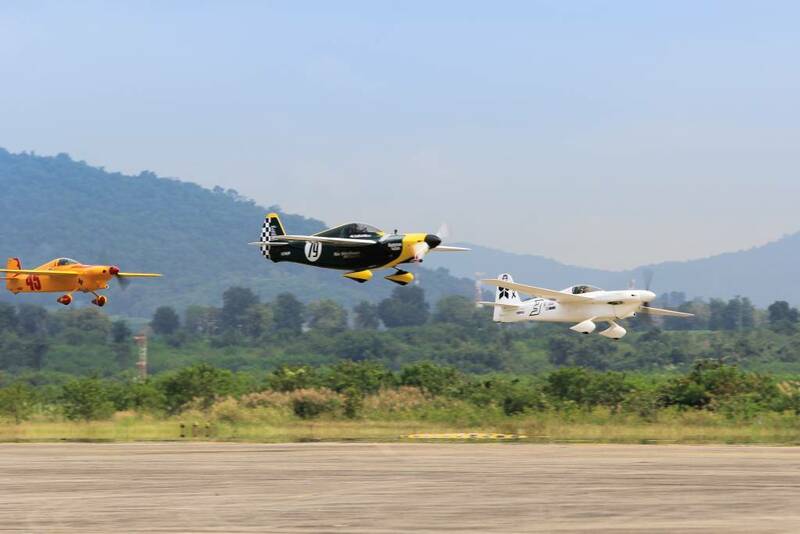 Air Race 1 joined the people of Thailand in their mourning and remembrance of His Majesty King Bhumibol Adulyadej. 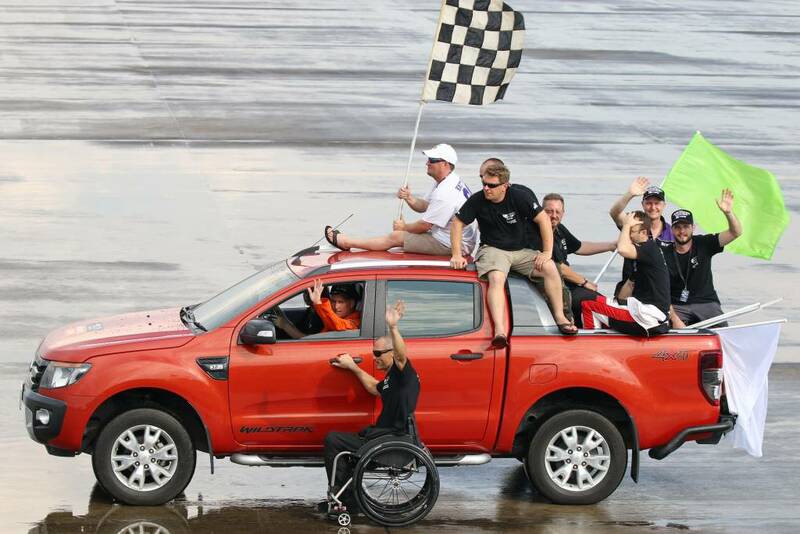 We raced in his memory and honor. 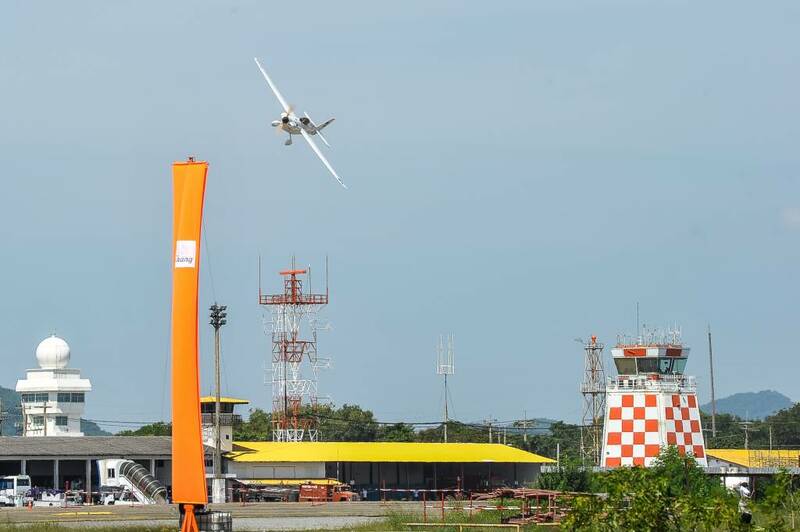 U-Tapao Airport, which lies south east of Bangkok, was the location of the first pylon air race in the history of Asia-Pacific. 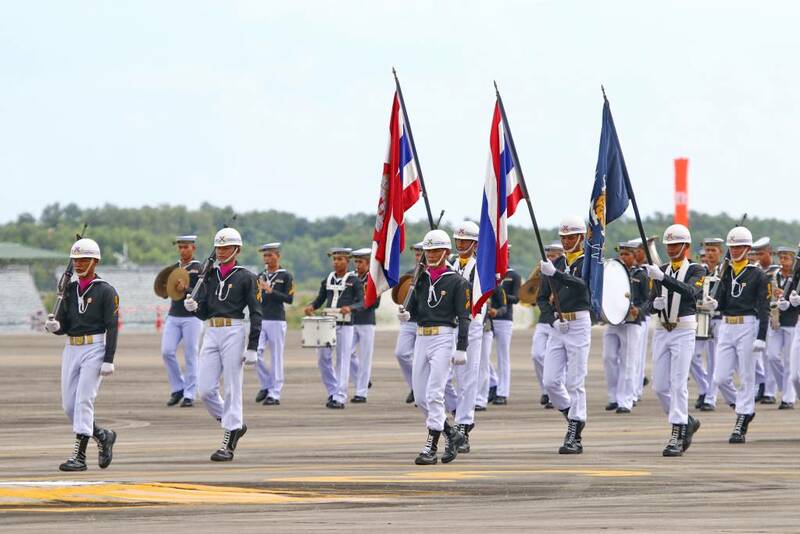 U-Tapao is a large Royal Thai Navy Air Base which began life as a US Air Base. 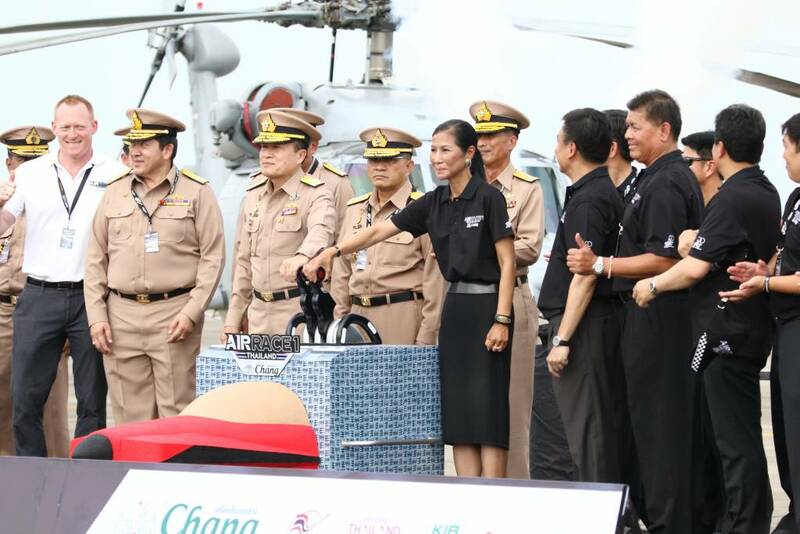 The airport is a full-service, high-quality facility for both military and civilian usage and it is expanding its commercial operations as the secondary hub to Bangkok Airport. 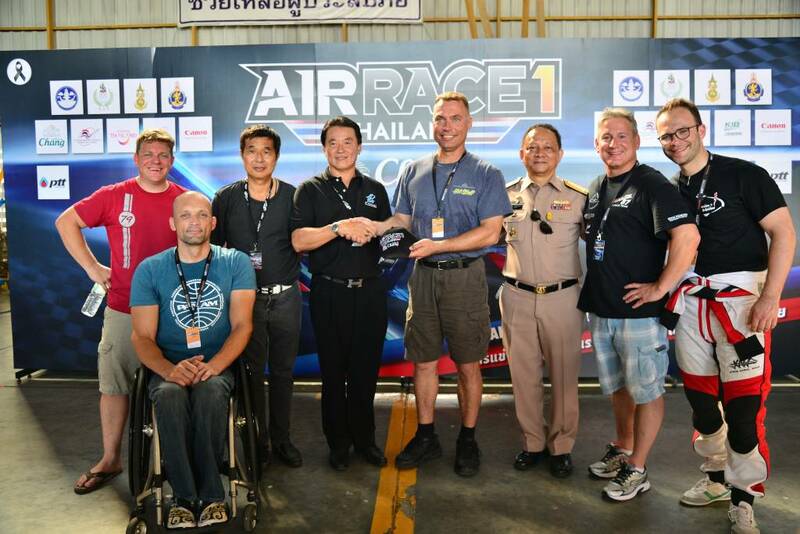 We were thrilled to be welcomed by the Royal Thai Navy which offered its full support and hospitality for this event. 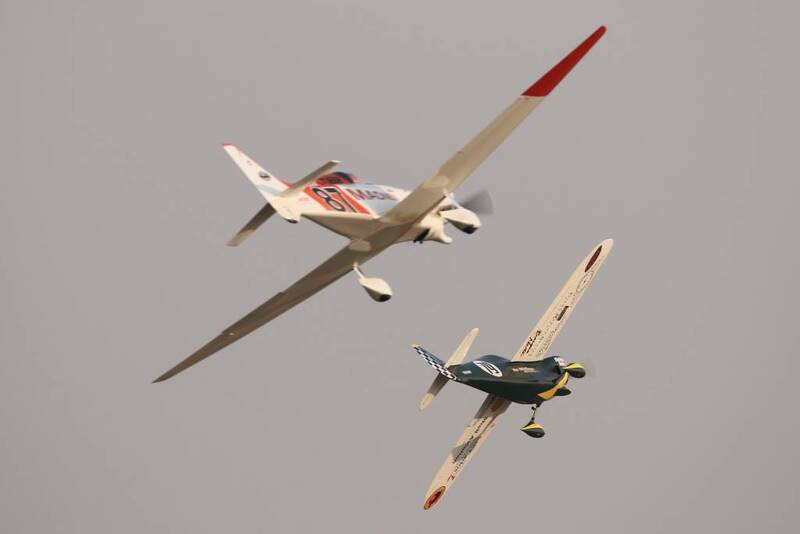 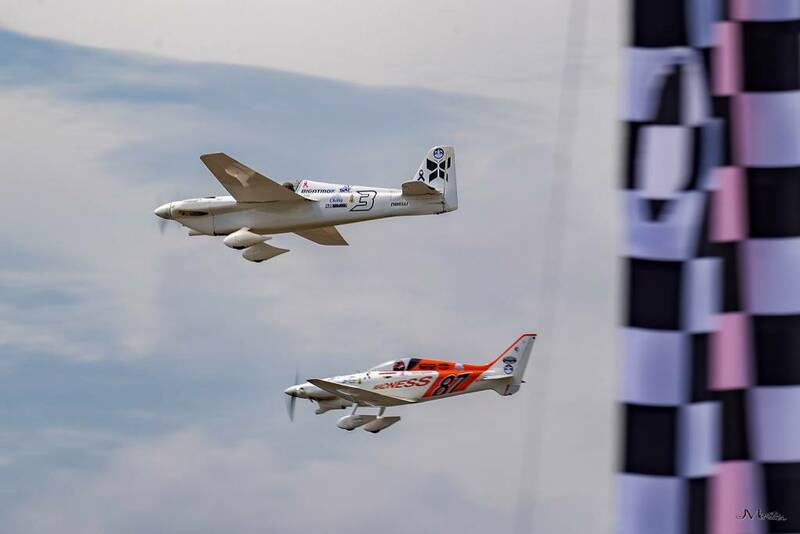 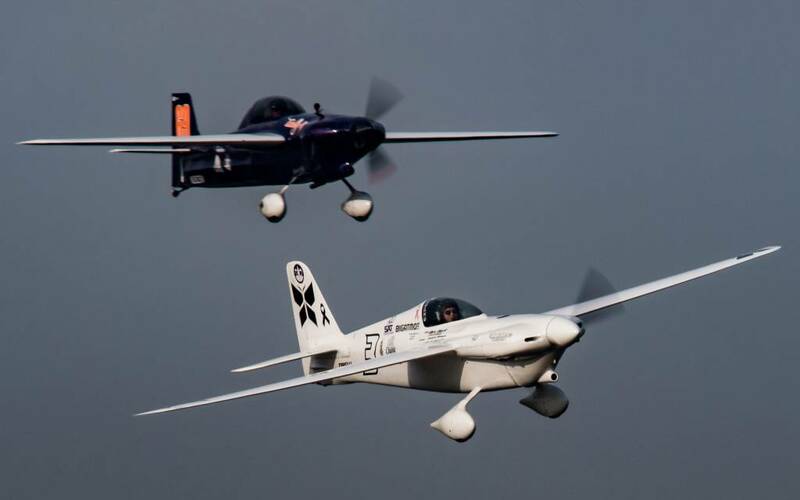 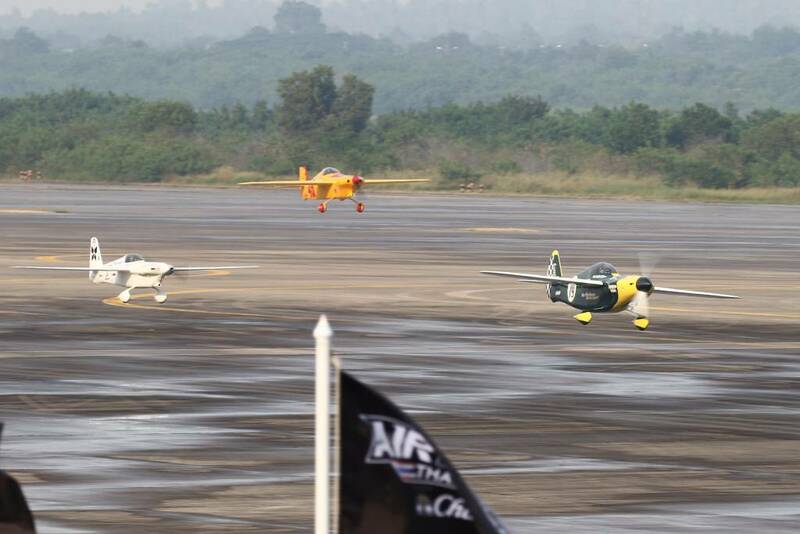 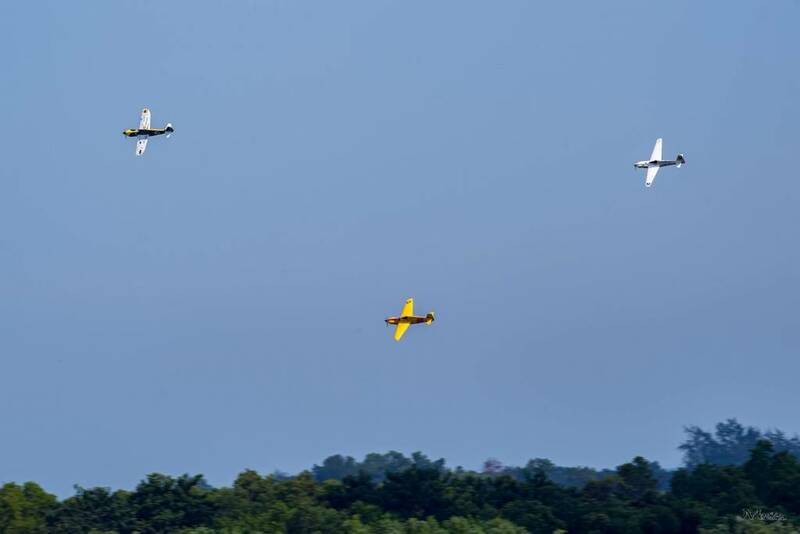 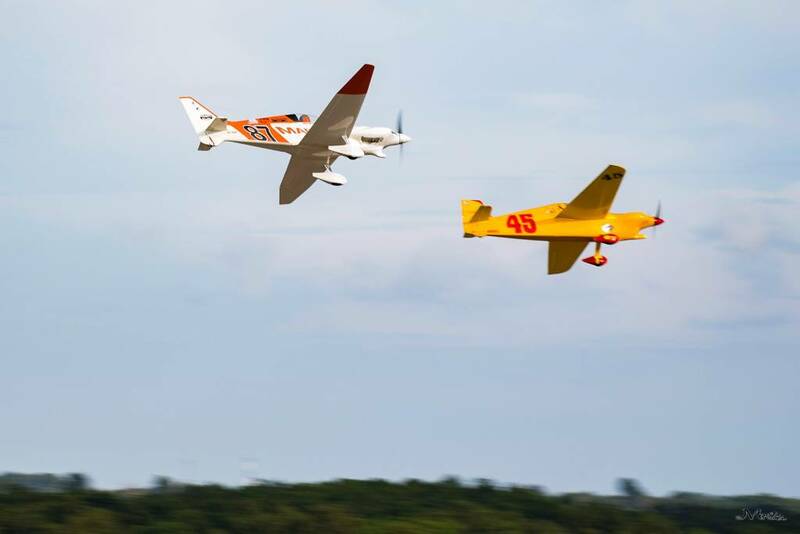 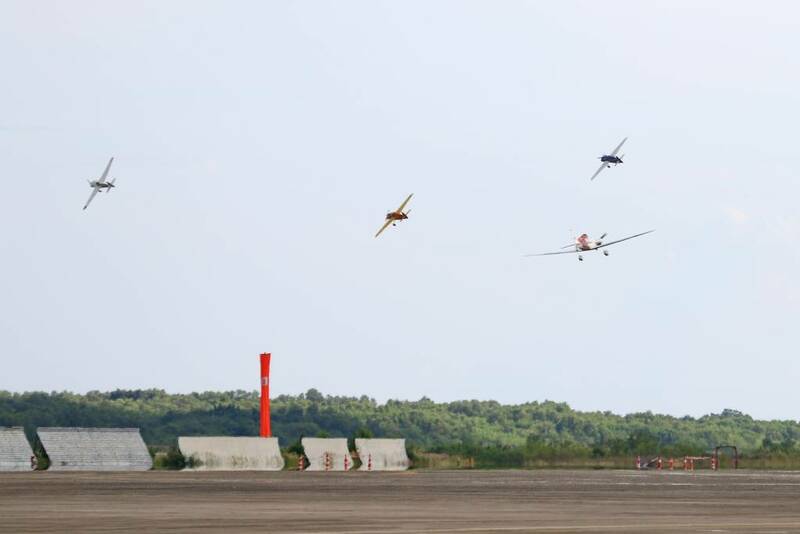 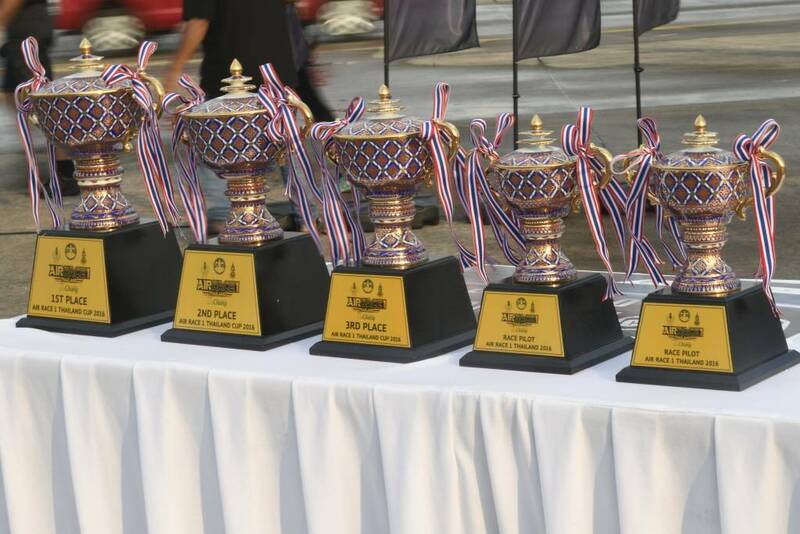 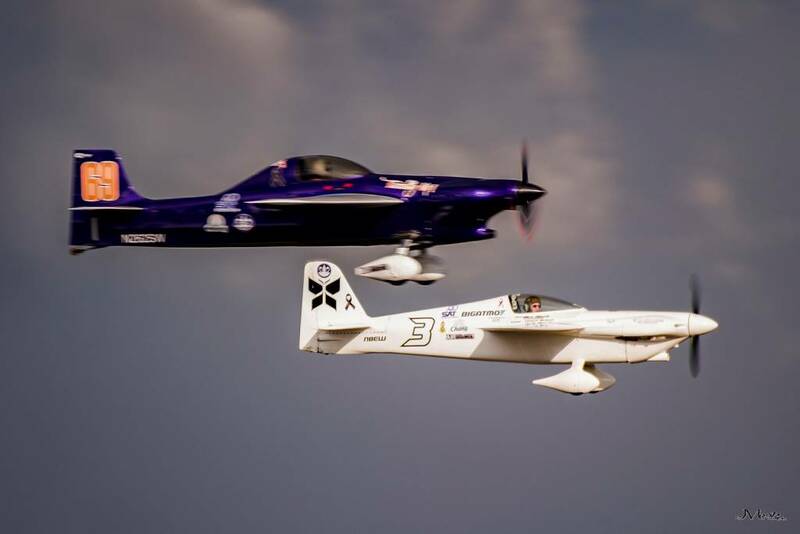 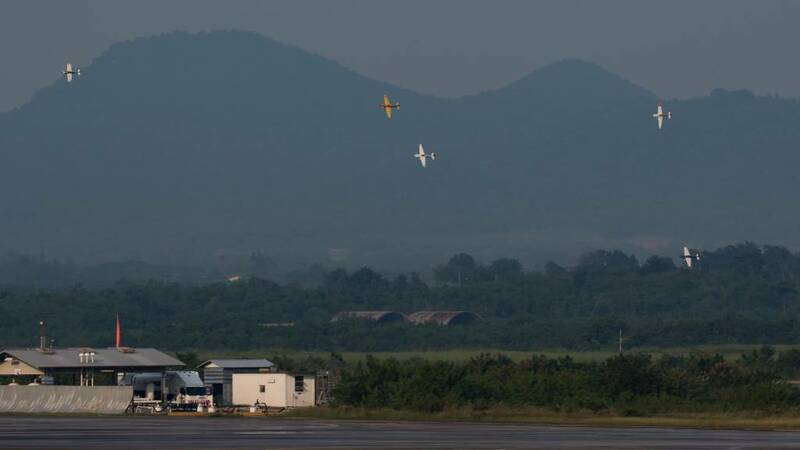 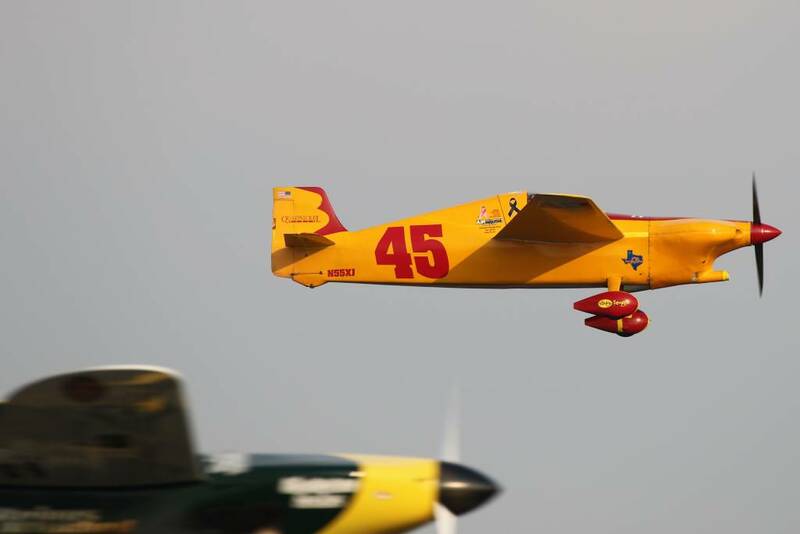 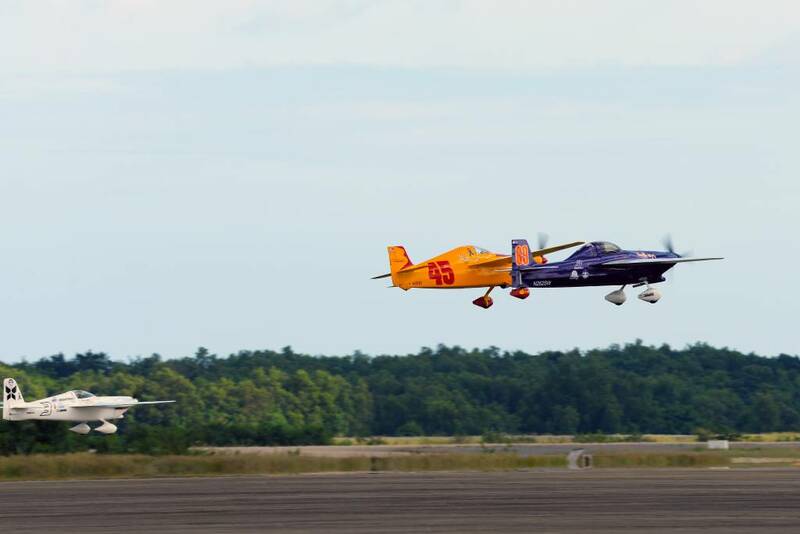 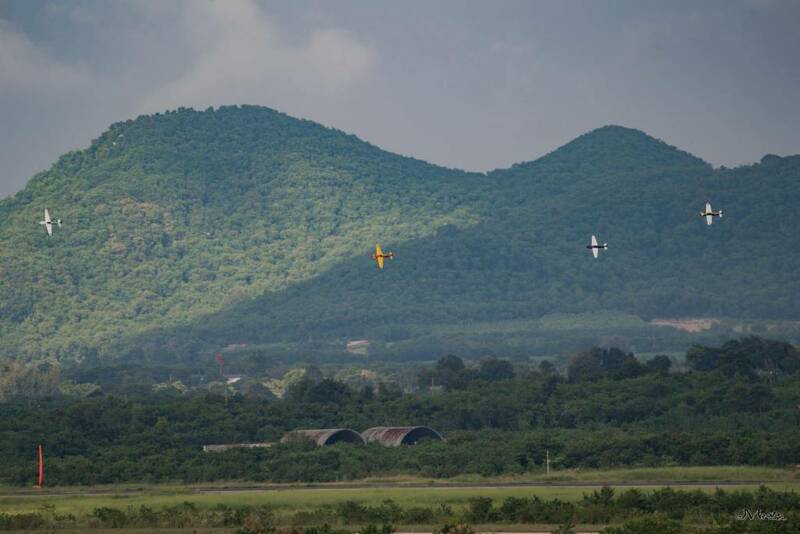 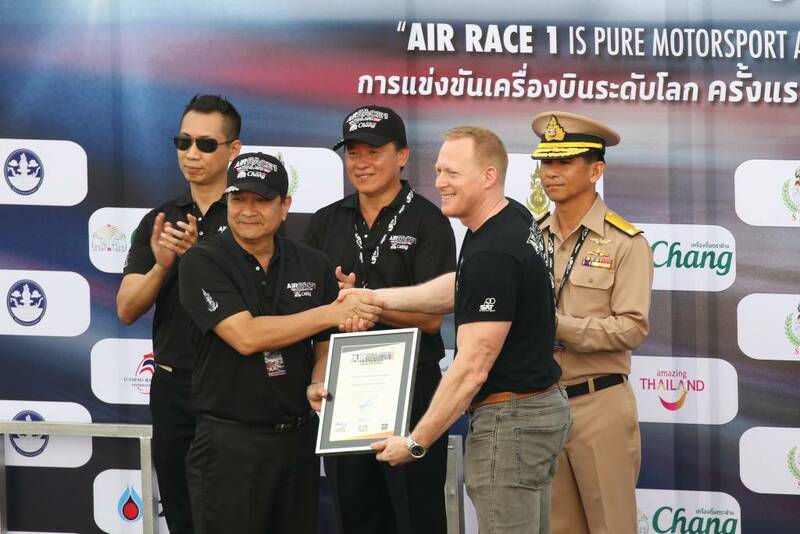 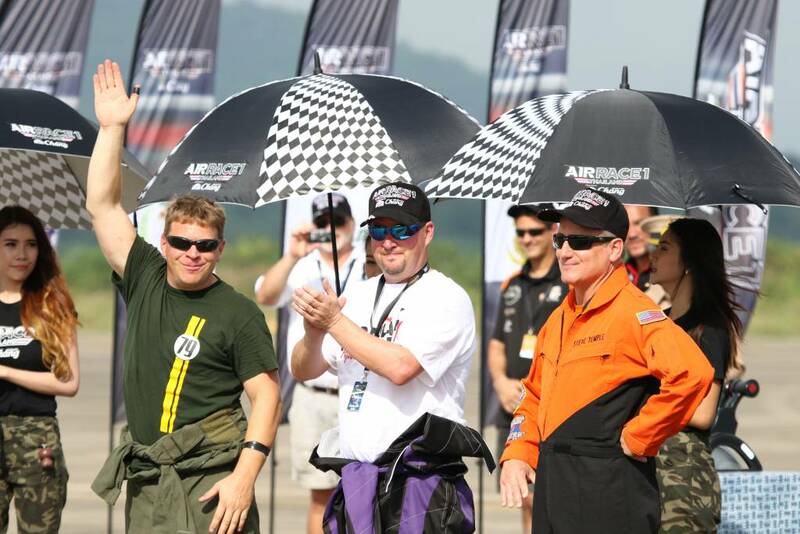 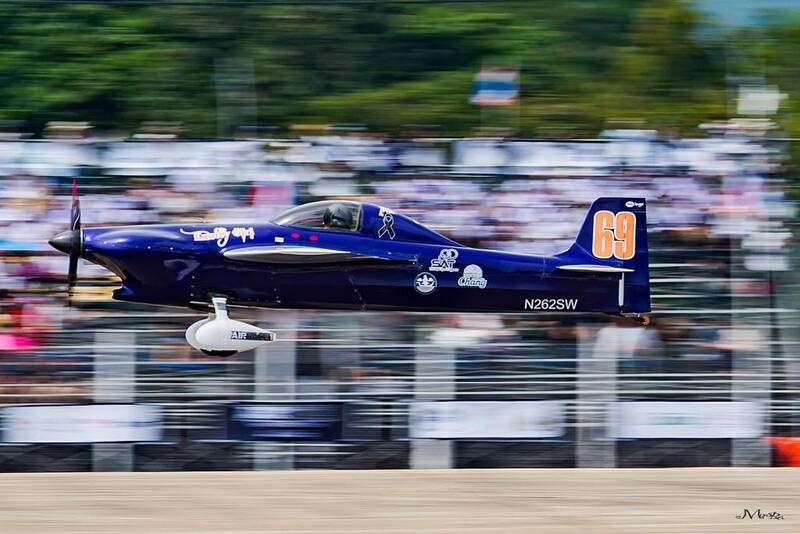 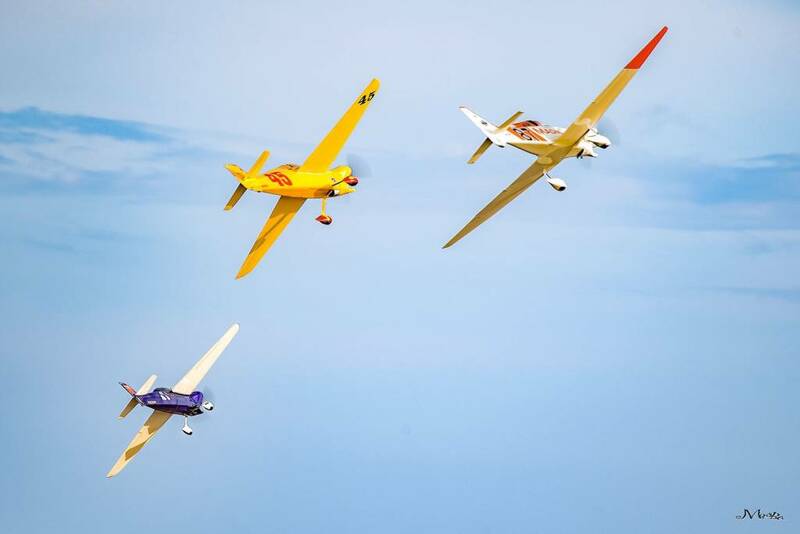 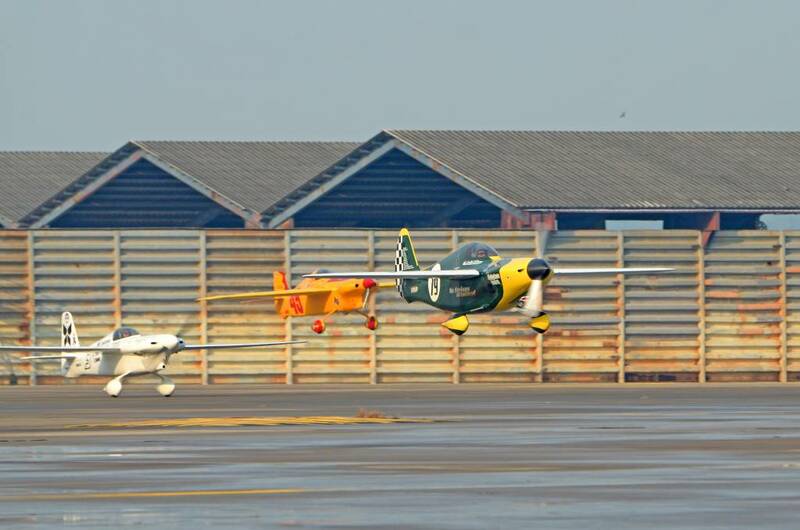 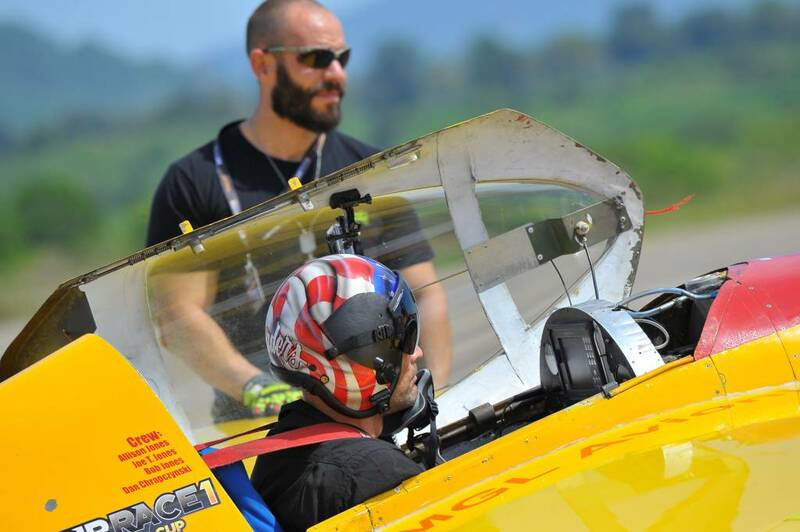 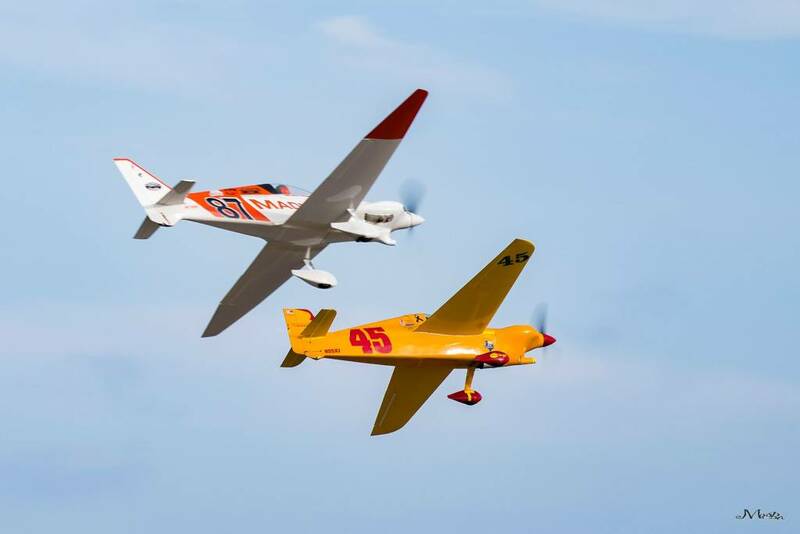 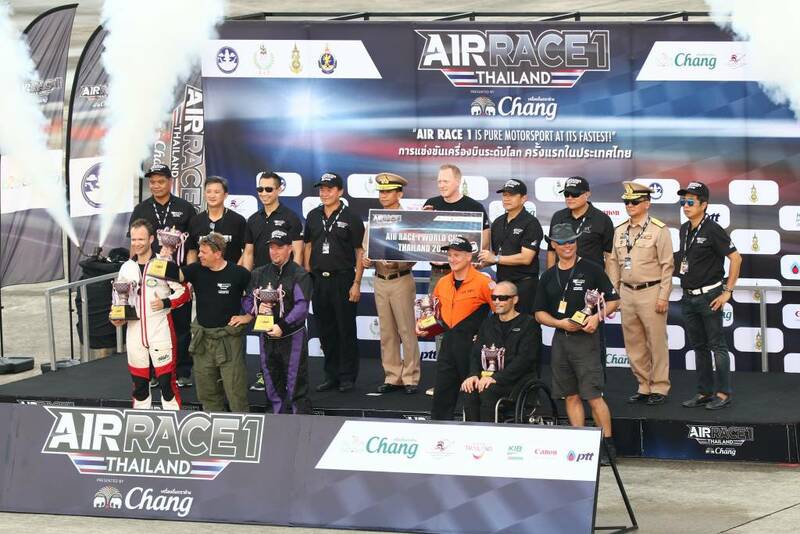 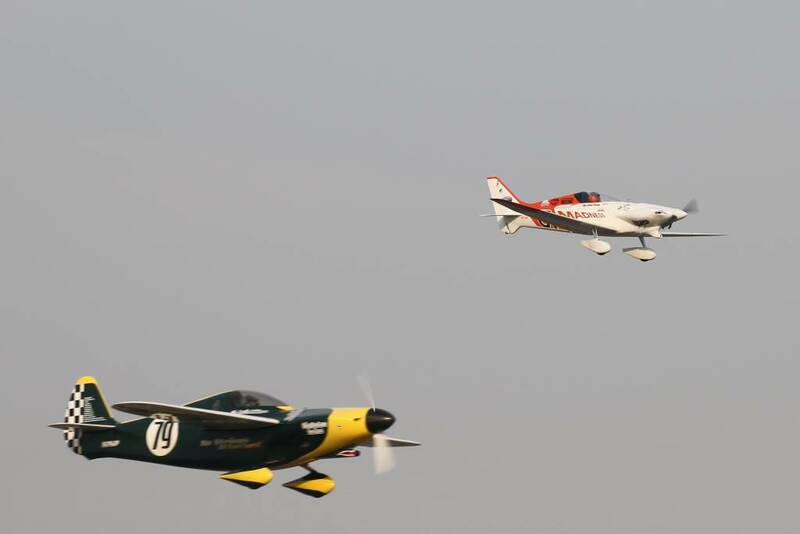 This race in November 2016 was a promotional race and test event to develop the venue for a full Air Race 1 World Cup title in 2017, so our sport is set to grow in Thailand. 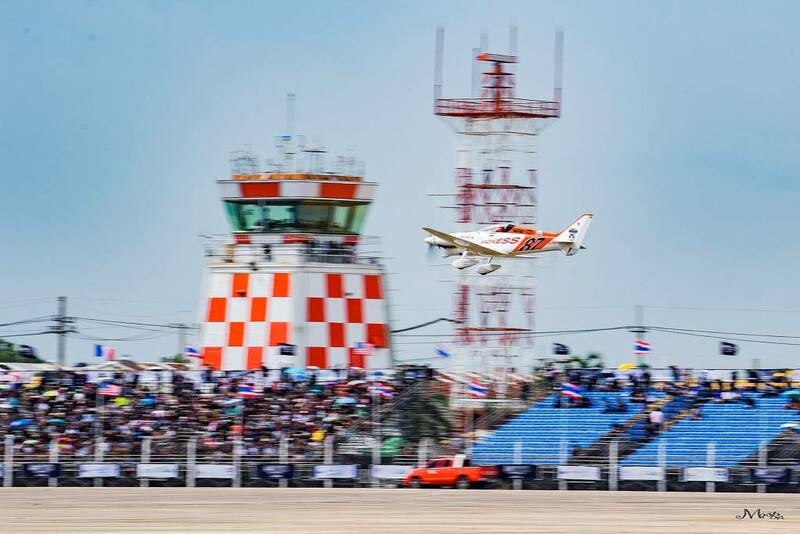 And, in addition to the thrilling races, much other entertainment was on hand to enjoy, including the world famous Thai Fighting with the top star fighters!